The Catholic actor Mark Wahlberg recently revealed on his Instagram account that he starts his day with prayer. Wahlberg wakes up at 2.30 a.m. and devotes a half an hour in prayer to God. 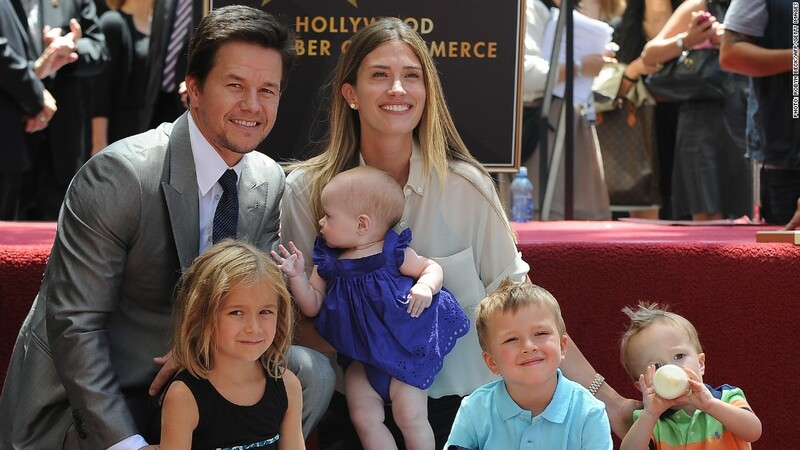 Mark Walhberg is a devout Catholic and regularly goes to Mass. The Hollywood star also makes in sure to schedule family time in his busy life which means picking up his kids from school . The 47-year-old also revealed he goes to bed at 7.30 p.m. This is a good example to people today to make time for God and family and Wahlberg is also happy to share his Catholic faith with others. Here's his Conversion Story - SHARE this to Inspire!